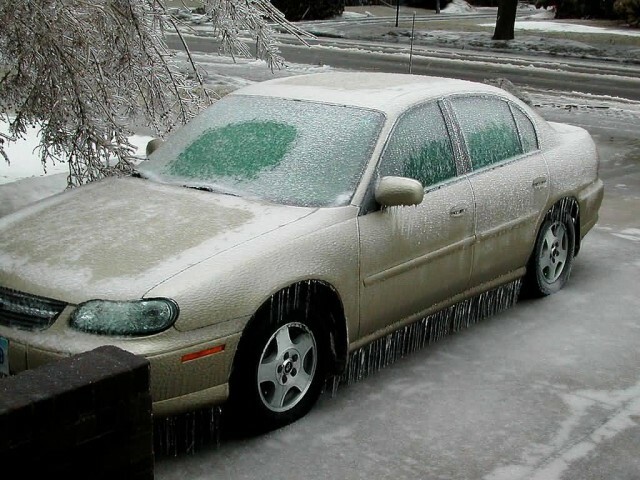 Ice storms are one of the most dangerous forms of winter storms. When surface temperatures are below freezing, but a thick layer of above freezing air remains aloft, rain can fall into the freezing layer and freeze upon impact into a glaze which is known as Hail. 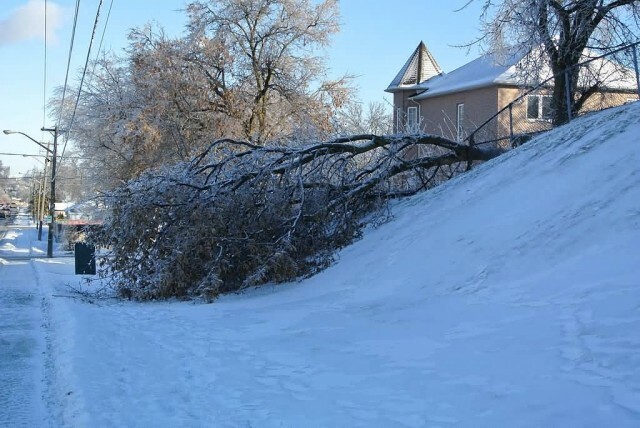 In general, 8 millimetres of accumulation is all that is required, especially in combination with breezy conditions, to start downing power lines as well as tree limbs. Ice storms also make unheated road surfaces too slick to drive upon. Ice storms can vary in time range from hours to days and can cripple small towns and large urban centers alike. in some parts of the United States known, as a silver thaw. 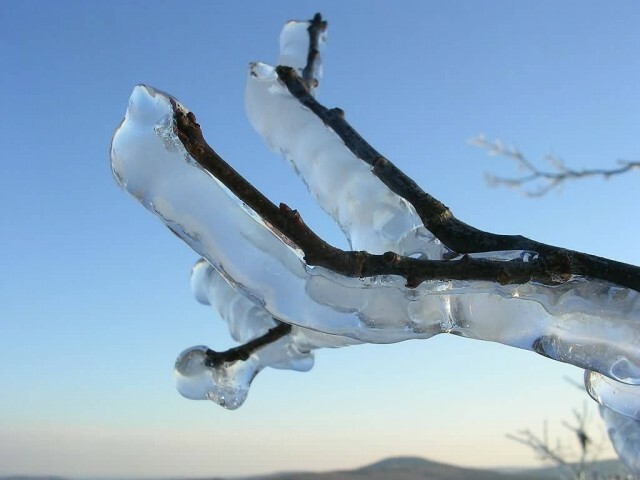 The U.S. National Weather Service defines an ice storm as a storm which results in the accumulation of at least 0.25-inch of ice on exposed surfaces. 1982 to 1994, ice storms were more common than blizzards and averaged 16 per year. They are not violent storms, but instead commonly perceived as gentle rains occurring at temperatures just below freezing. For this reason people may be unaware of the danger if it happens overnight. There are varying definitions for blizzards, both over time and by location. 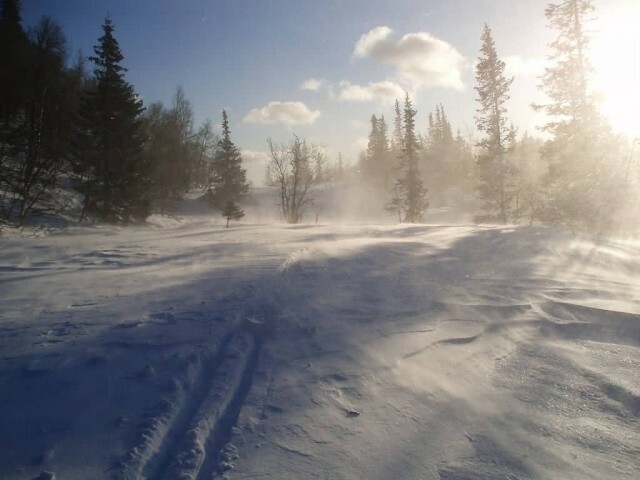 In general, a blizzard is accompanied by gale-force winds, heavy snow accumulating at a rate of at least 5 centimeters per hour and very cold conditions, below approximately -10 degrees Celsius . Lately, the temperature criterion has fallen out of the definition across the United States. A blizzard is a severe snowstorm characterized by strong sustained winds of at least 56 km/h and lasting for a prolonged period of time typically three hours or more. A ground blizzard is a weather condition where snow is not falling but loose snow on the ground is lifted and blown by strong winds. 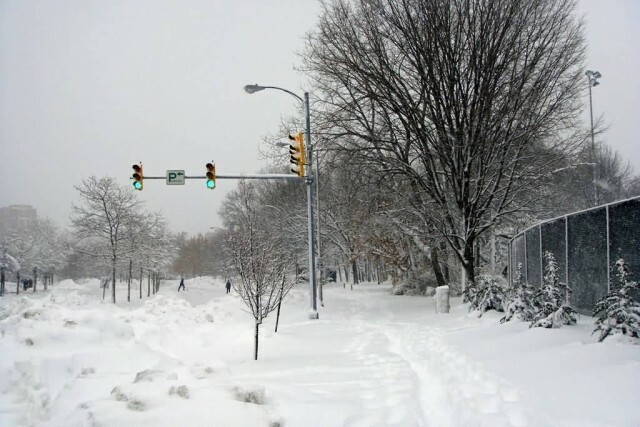 The primary difference between a ground blizzard as opposed to a regular blizzard is that in a ground blizzard no precipitation is produced at the time, but rather all the precipitation is already present in the form of snow or ice at the surface. Blizzard conditions of cold temperatures and strong winds can cause wind chill values that can result in hypothermia or frostbite. The wind chill factor is the amount of cooling the human body feels due to the combination of wind and temperature. 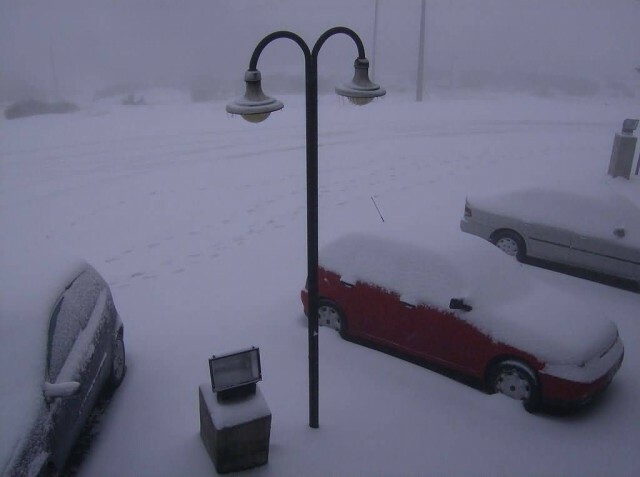 A heavy fall of snow accumulating at a rate of more than 5 centimeters per hour that lasts several hours. 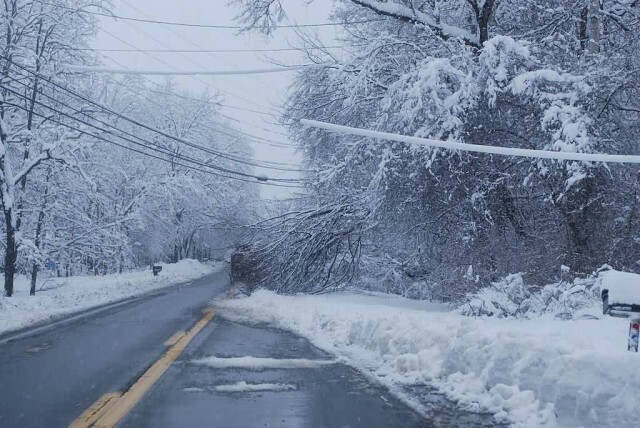 Snow storms, especially ones with a high liquid equivalent and breezy conditions, can down tree limbs, cut off power and paralyze travel over a large region. Storm conditions out at sea are defined as having sustained winds of 48 knots (55 mph or 90 km/h) or greater. Usually just referred to as a storm, these systems can sink vessels of all types and sizes. Large snowstorms could be quite dangerous as 6 inches. 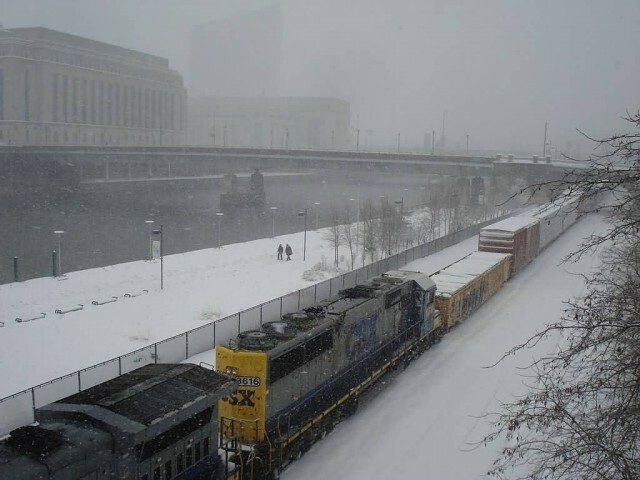 Snowstorm will make some unplowed roads impassable and it is possible for automobiles to get stuck in the snow. 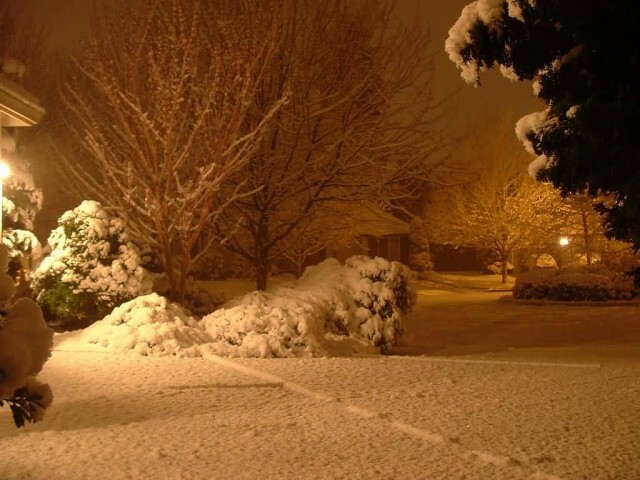 Snowstorms exceeding 12 in especially in southern or generally warm climates will cave the roofs of some homes and cause the loss of electricity. Standing dead trees can also be brought down by the weight of the snow, especially if it is wet or very dense. Even a few inches of dry snow can form drifts many feet high under windy conditions. A firestorm is created as a result of the stack effect as the heat of the original fire draws in more and more of the surrounding air. This draft can be quickly increased if a low-level jet stream exists over or near the fire. Firestorms are conflagrations which attain such intensity that they create and sustain their own wind systems. It is most commonly a natural phenomenon, created during some of the largest bushfires, forest fires and wildfires. 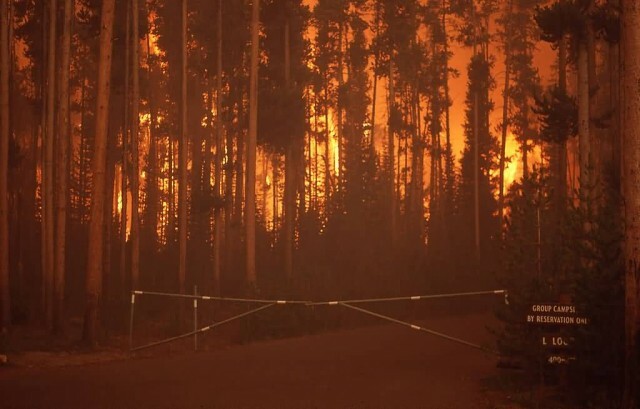 The Peshtigo Fire is one example of a firestorm. Firestorms can also be deliberate effects of targeted explosives such as occurred as a result of the aerial bombings of Dresden. Nuclear detonations generate firestorms if high winds are not present. 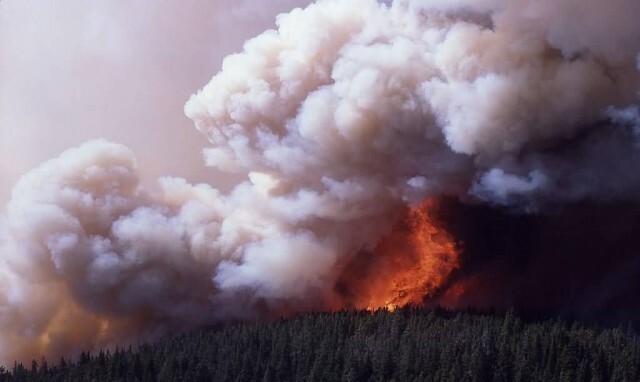 Weather and climate effects Firestorms will produce hot buoyant smoke clouds of primarily water vapor that will form condensation clouds as it enters the cooler upper atmosphere, generating what is known as pyrocumulus clouds or, if large enough, pyrocumulonimbus (“fire storm”) clouds. 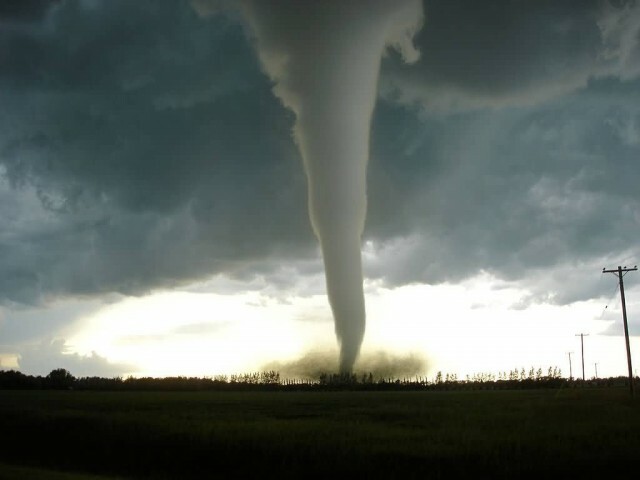 A tornado is a violently rotating column of air that is in contact with both the surface of the earth and a cumulonimbus cloud or, in rare cases, the base of a cumulus cloud. They are often referred to as twisters or cyclones. 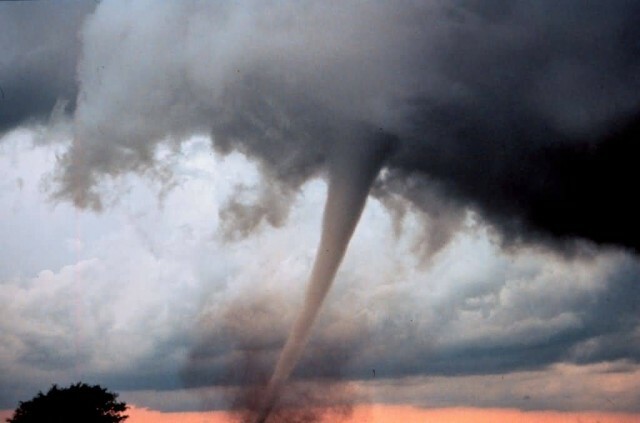 Tornadoes come in many shapes and sizes, but they are typically in the form of a visible condensation funnel, whose narrow end touches the earth and is often encircled by a cloud of debris and dust. Various types of tornadoes include the landspout, multiple vortex tornado, and waterspout. Most tornadoes take on the appearance of a narrow funnel, a few hundred yards across, with a small cloud of debris near the ground. Tornadoes may be obscured completely by rain or dust. These tornadoes are especially dangerous, as even experienced meteorologists might not see them. Tornadoes can have a wide range of colors, depending on the environment in which they form. Tornadoes emit widely on the acoustics spectrum and the sounds are caused by multiple mechanisms. Initially, the tornado has a good source of warm, moist inflow to power it, so it grows until it reaches the “mature stage”. 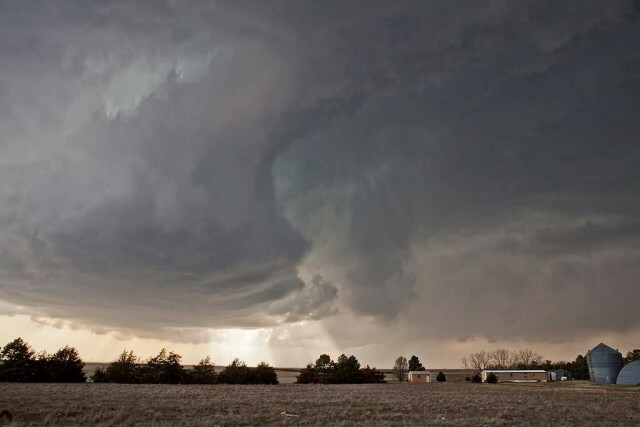 This can last anywhere from a few minutes to more than an hour and during that time a tornado often causes the most damage and in rare cases can be more than one mile across. Meanwhile, the RFD, now an area of cool surface winds, begins to wrap around the tornado, cutting off the inflow of warm air which feeds the tornado.